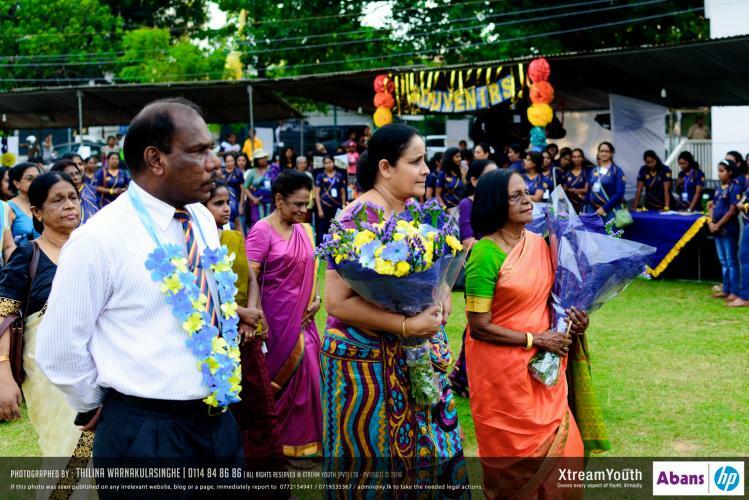 Guidelines and Specimen Application for 2018 Grade 1 Admission as issued by the Ministry of Education. 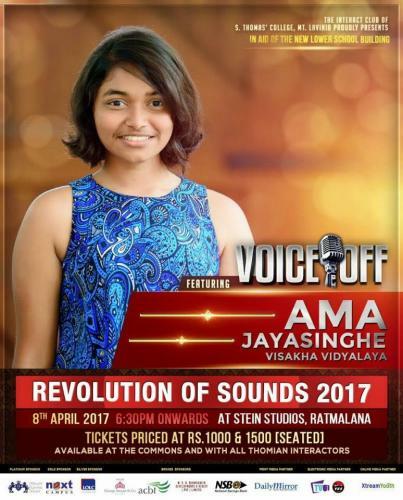 Anuki Chamathka Pasquel of Visakha Vidyalaya secures the first place in the GCE Ordinary Level Examination held in December 2016. 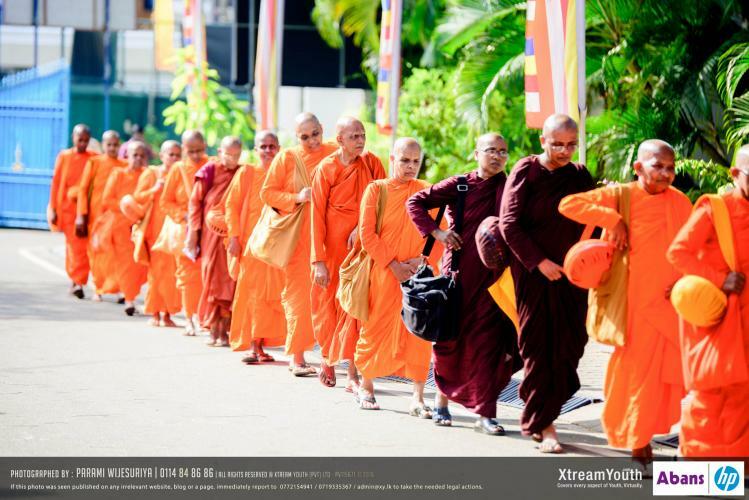 Being a leading Buddhist girls’ school in the island Visakha Vidyalaya organized an alms giving for hundred bhikkunis in celebrating its centenary year. 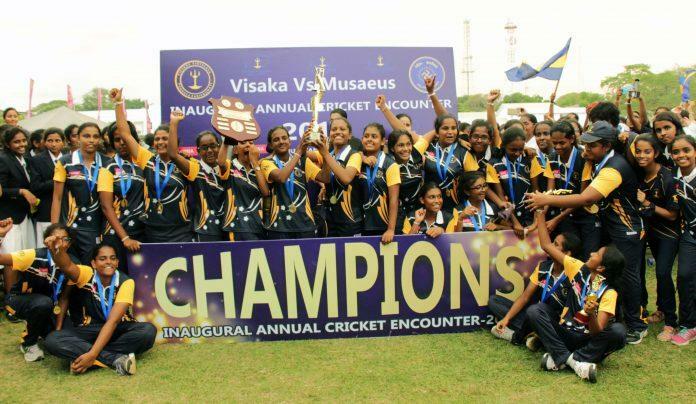 Visakha Vidyalaya takes home the Winner’s Trophy of the first ever annual cricket encounter with Musaeus College. 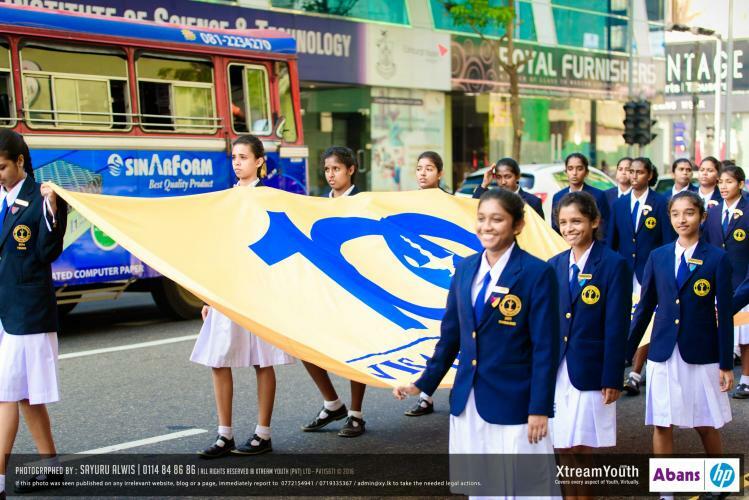 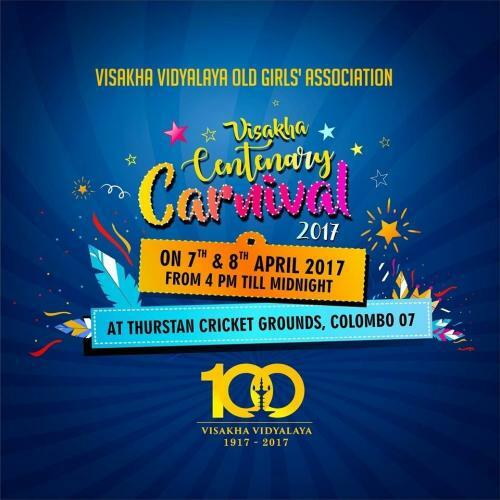 Organized jointly by the Old Girls’ Association of Visakha Vidyalaya and the School Development Committee; Visakha Centenary Walk hit the roads on 11th February 2017.